Less than one week ago a white supremacist killed 50 innocent people at two mosques in Christchurch, New Zealand. 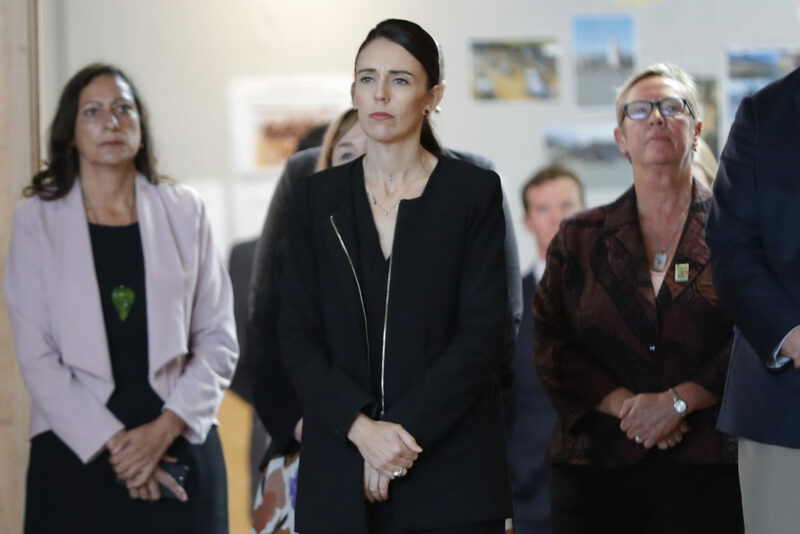 Today, the prime minister of that country, Jacinda Ardern, announced a ban on “military-style semiautomatic weapons” and assault rifles. Rather predictably, American media are framing this measure as a “lightning fast” response to the massacre. In fact, it is the duty of a functioning democracy to prevent the wide-scale slaughter of its own citizens. This is the least we should expect from our leaders. 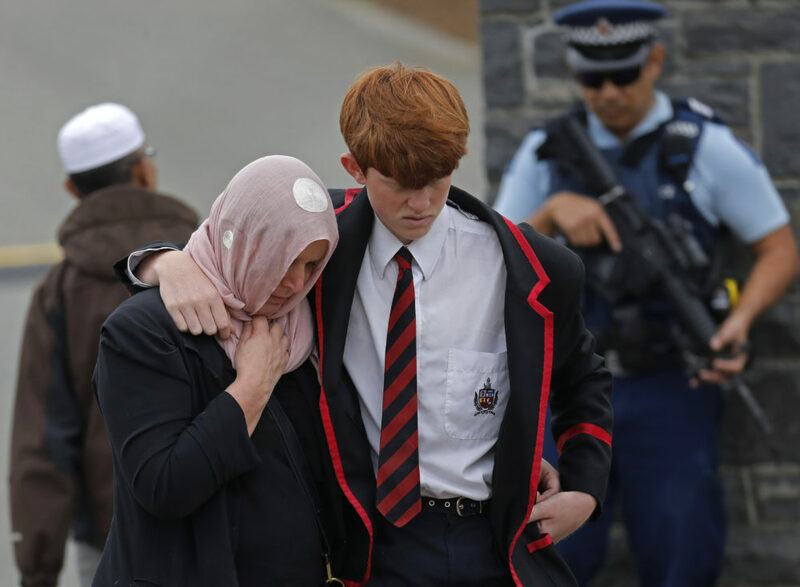 New Zealand’s response to a single mass shooting only affirms what every American knows: that our government, too, could enact sensible gun control laws in a matter of days. So why don’t we? By overwhelming margins, Americans support measures such as universal background checks and a ban on assault weapons. Last month Democrats in the House of Representatives passed the most significant gun control bill in more than 20 years — mostly along party lines — one that would broaden the background check system to prevent those with a history of mental health issues, or domestic abuse, or criminal records, from buying guns. Sounds like a pretty common-sense measure in a country with more guns than people. The bill will go nowhere, however. And it will go nowhere because Senate Republicans and the president are opposed to limits on gun sales or ownership. Republicans are afraid of defying the NRA, the gun manufacturers’ lobby, which funnels millions of dollars to their campaigns. And they are afraid of GOP primary voters, who have come to believe that any attempt to regulate gun ownership is tantamount to a gun grab. Our government, too, could enact sensible gun control laws in a matter of days. So why don’t we? We’re dealing with a bunch of mostly older white men who are willing maintain the status quo — a status quo awash in deadly shootings — so they can feel safe. That demographic description applies to both the Senators in question (who are concerned about their reelections), but also to gun owners, who skew heavily toward being white, male and conservative. The primary reason they cite for opposing gun control, according to Pew Center polling, is personal protection. It doesn’t matter how many first graders get shot and killed. Or how many high school students. Or churchgoers. Or movie fans. Or country music fans. Or even politicians. So long as Republicans control one house of Congress, or sit in the White House, we will continue to see these atrocities. Last year, there were 323 mass shootings, with 387 Americans killed and 1,274 injured. The mass shootings this year are on pace to be even more deadly. But mass shootings represent only a small percentage of deaths that result from gun violence in America. Those numbers are simply obscene. In 2018, for instance, there were 14,725 deaths as a result of gun violence, including 667 children and 2,841 teens either killed or wounded. If a disease were causing such a massive number of children to die, the government would do everything in its power to stop the spread of that epidemic. But we do nothing. The GOP stands in the way of action at every turn. Whenever you hear a Republican politician talking about the “politicization” of a mass shooting, I believe what they’re really saying is this: Please don’t remind the American people that we’re the party blocking all gun control measures. The lesson from New Zealand couldn’t be more obvious: the only way to stem the tide of senseless gun violence in America is by changing the people who make the laws — and turning Republicans out of office. Nearly every Democrat who advocated for more gun control in 2018 won. For anyone wondering when America's politicians will muster the courage just shown by those in little New Zealand, the next election can’t come soon enough.